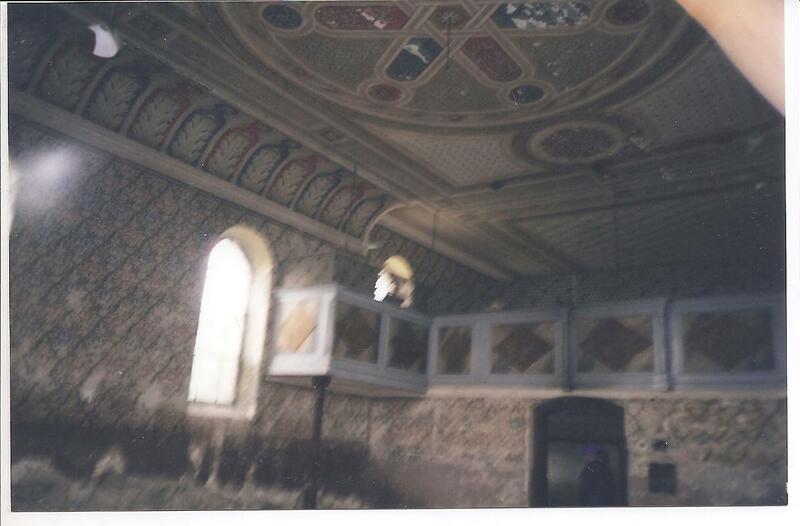 THE RABBI OF THE SHULE: Kiralyhelmecz' first Rabbi, was Rabbi Mordechai Leib Wald. 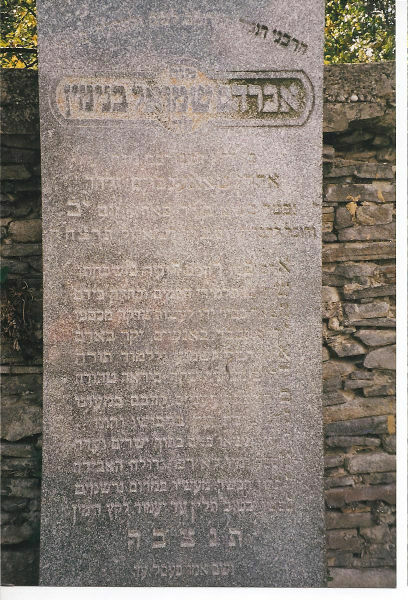 When Rabbi Mordechai Leib Wald passed away in 1875, his son Rabbi Yosef Wald was appointed to be the Rabbi of the kehila. Rabbi Yosef Wald's son in law, Rabbi Yoel Zev Glatstein helped his father in law run the 80 student yeshiva in Helmec. 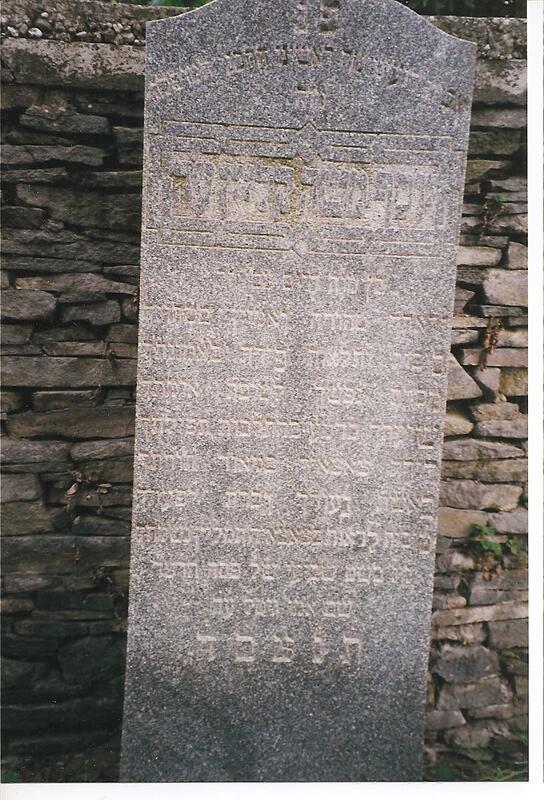 After the passing of Rabbi Yosef Wald, Rabbi Yoel Glatstein became the Helmec Rav up until 1944 when he was taken to Auschwitz.